Express Garage Doors is able to give you the garage door that you have always wanted. We use only the best quality materials and our installation experts are very well trained. 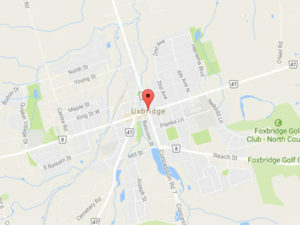 In Uxbridge we can provide you with a wide range of services from garage door installation to repair and maintenance. We do not leave you until we are certain that your garage door works well and you are completely satisfied with the outcome. The garage door spring of your garage is difficult to remove safely and the garage door spring installation process is even more complicated. Our Uxbridge team is fully trained on the correct method for removing damaged or broken garage door springs so that you can be sure the job is done right the first time. 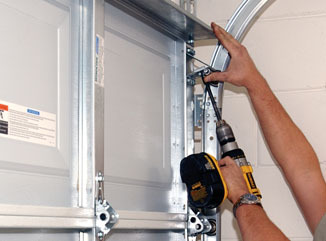 Garage door cable installation is also a delicate operation, having a professional install the garage door spring is essential to ensure that there are no errors in the installation. We pride ourselves on being able to give great customer service. 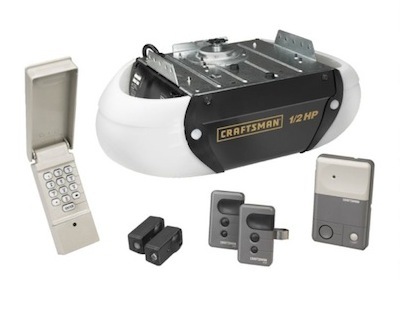 If you notice any problems with the function of your garage door we can be there in no time to fix your garage door. 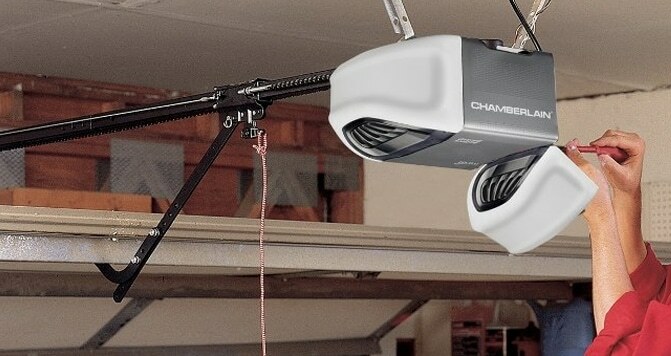 As you will be using the convenience of your automatic garage door opener at least twice a day, you need your garage door to be as reliable as possible. Regular maintenance from one of the Express Garage Doors Uxbridge team can help to spot any potential problems with your garage door installation before they become too serious.